The BLOCK BOTTOM premium paper pouch is made from 170 g/sqm textured paper and features side folds along with bottom. 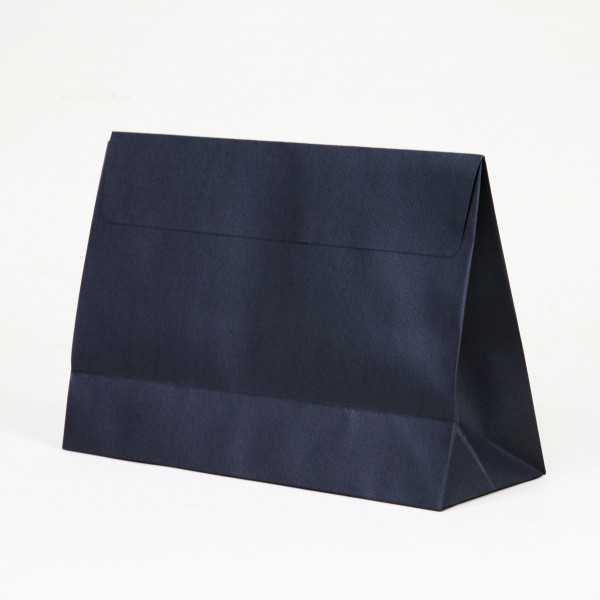 The gift pouch is delivered without handle and includes a 5 cm / 2 inches adhesive flap closure. A carton contains 100 units. By buying this product you can collect up to 170 loyalty points. Your cart will total 170 points that can be converted into a voucher of 1,70 €.